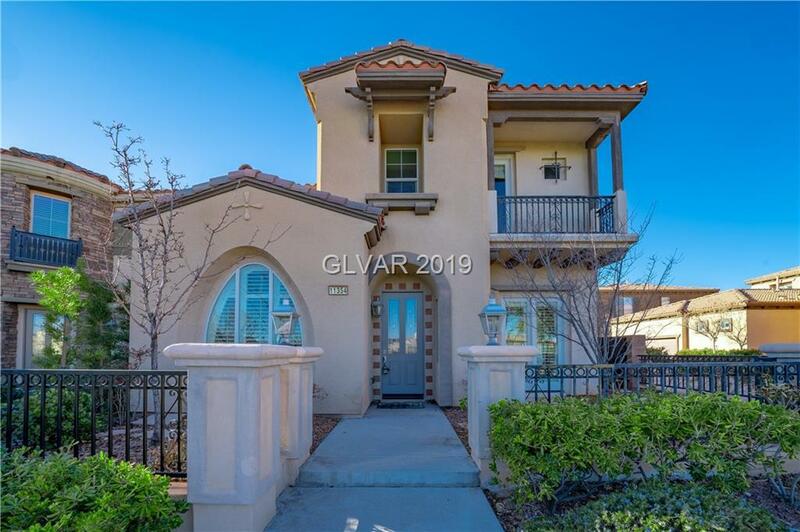 Located literally WALKING DISTANCE from Downtown Summerlin Mall, resides this luxury residence located behind the guard gates of Traccia by Toll Bros. Featuring two swimming pools, workout facilities, meeting rooms, and tennis courts, this is the luxury lifestyle you're looking for without any hassles of landscaping / yard maintenance. For a 4K virtual walkthrough search youTube by address.